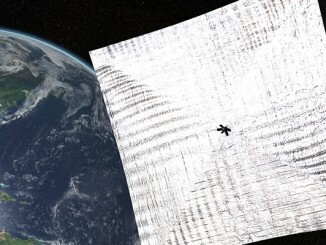 Mission managers say the shoebox-sized LightSail satellite powered up its tiny deployment motor Sunday, and data from the diminutive spacecraft indicate its experimental solar sail unfurled in orbit hundreds of miles above Earth. 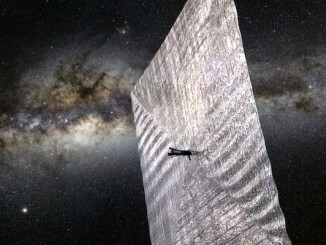 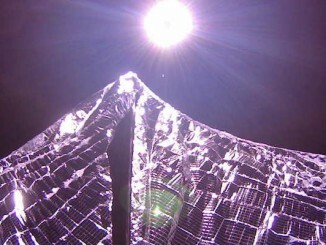 After an up-and-down week of intermittent contact with the LightSail satellite, the tiny spacecraft radioed home Saturday, giving engineers hope to deploy the experiment’s solar sail as soon as Sunday. 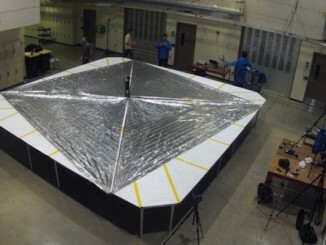 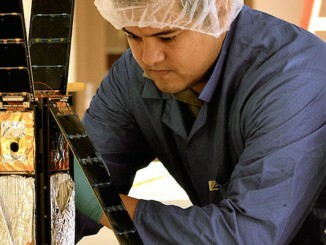 The Planetary Society’s LightSail spacecraft is back in contact with ground controllers after nine days of radio silence triggered by a suspected software glitch, and engineers plan to send the command to unfurl the tiny satellite’s solar sail as soon as Wednesday.